Summer may be winding down, but Houstonians will eat ice cream year-round. 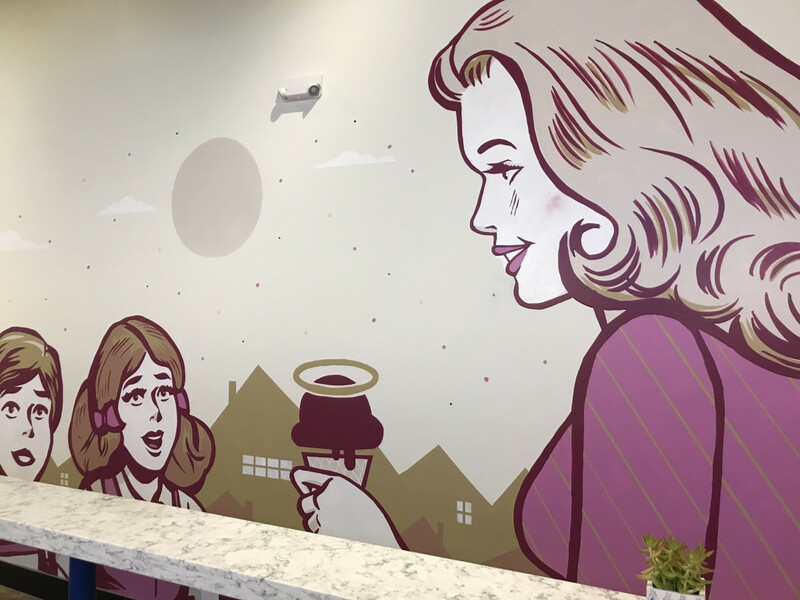 Beginning September 14, they’ll have a new option in The Heights for a full range of sweet treats when Sweet Bribery opens its doors. 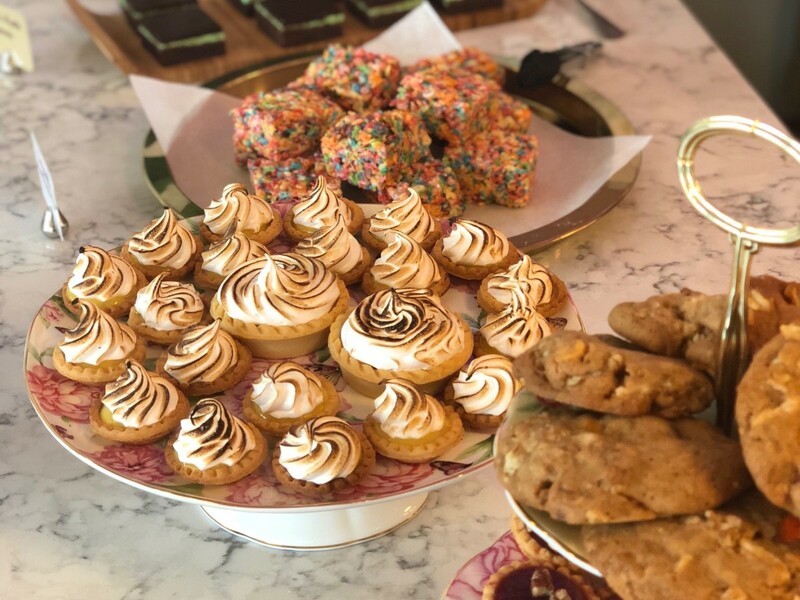 Pastry chef Sharon Leonard (formerly Gofreed) has brought her talents to the shop at 250 W. 19th St that's part of local real estate developer Braun Enterprises' repurposing of the former Chippendale Eastlake Antiques store. Diners should recognize the CultureMap Tastemaker Awards Pastry Chef of the Year finalist from her work at Uchi, Main Kitchen at the JW Marriott downtown, and, mostly recently, State of Grace. Roost chef-owner Kevin Naderi has been linked to the project as a consultant, but all of the recipes are Leonard’s. 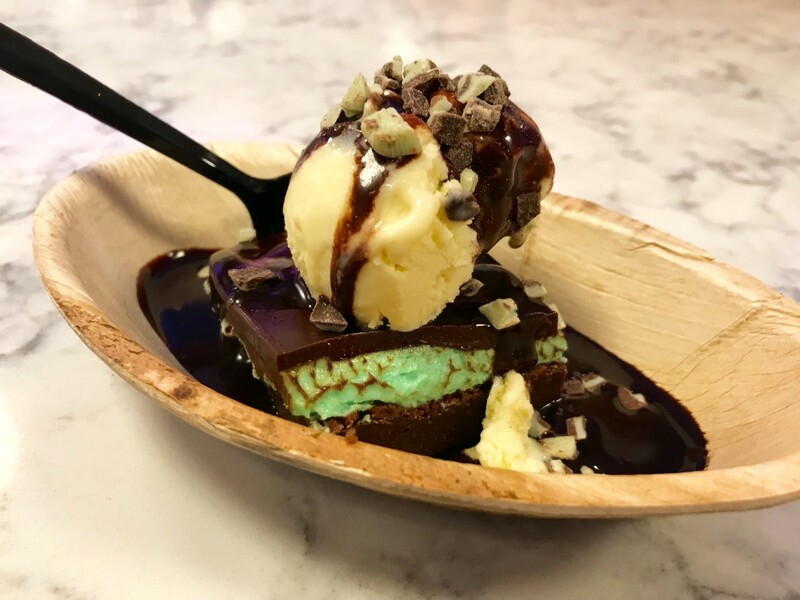 As befits someone with Leonard’s pedigree, Sweet Bribery will make all of its ice creams, sauces, and desserts in-house: from Tahinian vanilla ice cream to the crème de menthe brownies, which use a recipe Leonard inherited from her grandmother. 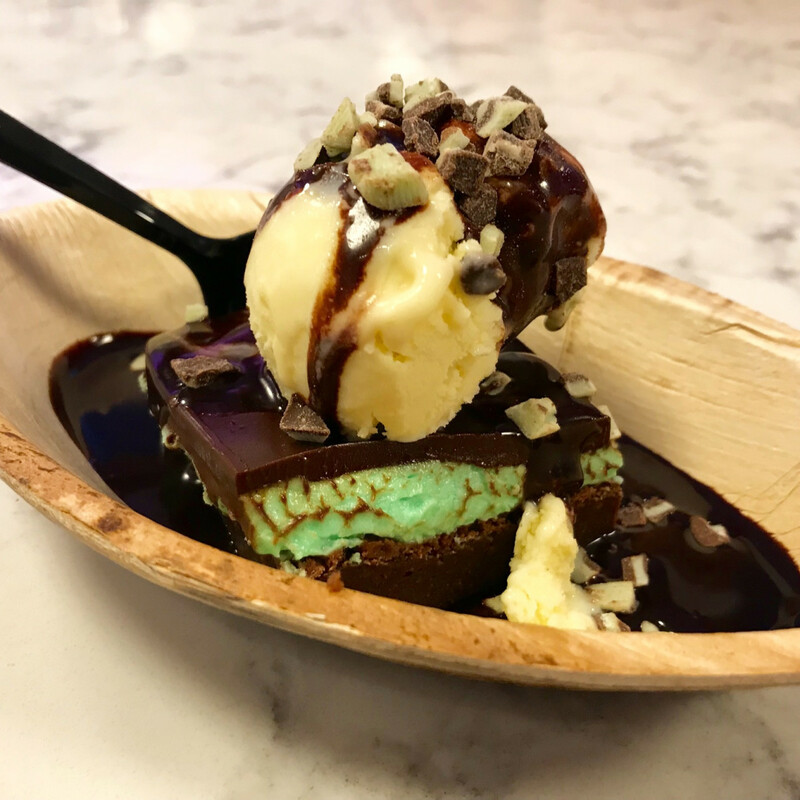 The 12 flavors in the dip will include classics like Dutch chocolate and mint chocolate chip (made with Andes mints) as well as two sorbets (currently strawberry-lemon verbena and watermelon basil. Coconut key lime pie will be the dairy free-gluten free option. 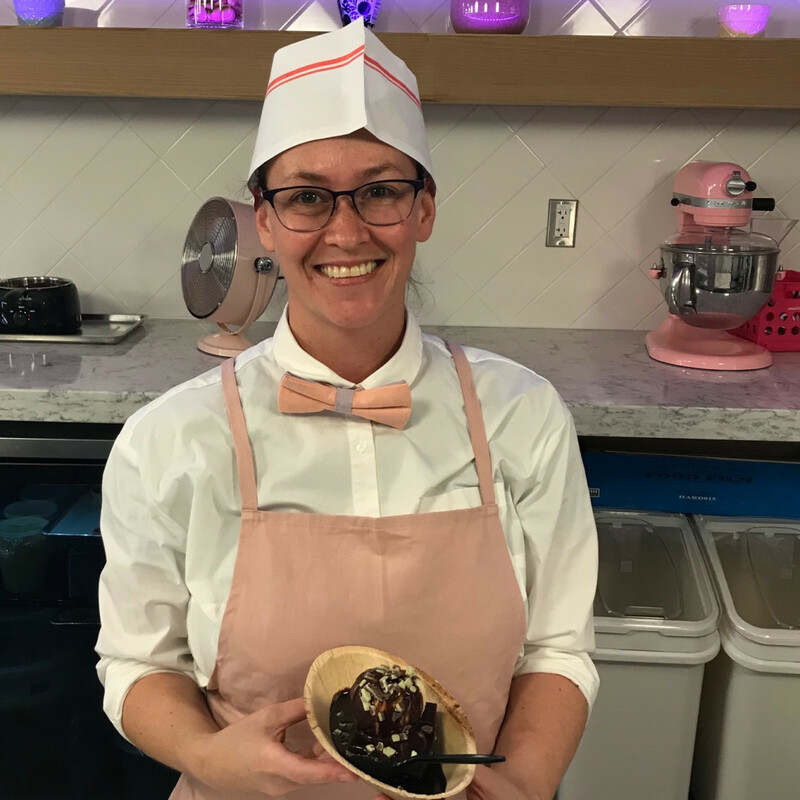 Customers may opt for traditional toppings like M&Ms or Reese’s pieces, or one of Leonard’s housemade additions like sprinkles, butterscotch made with real Scotch, and bourbon caramel. 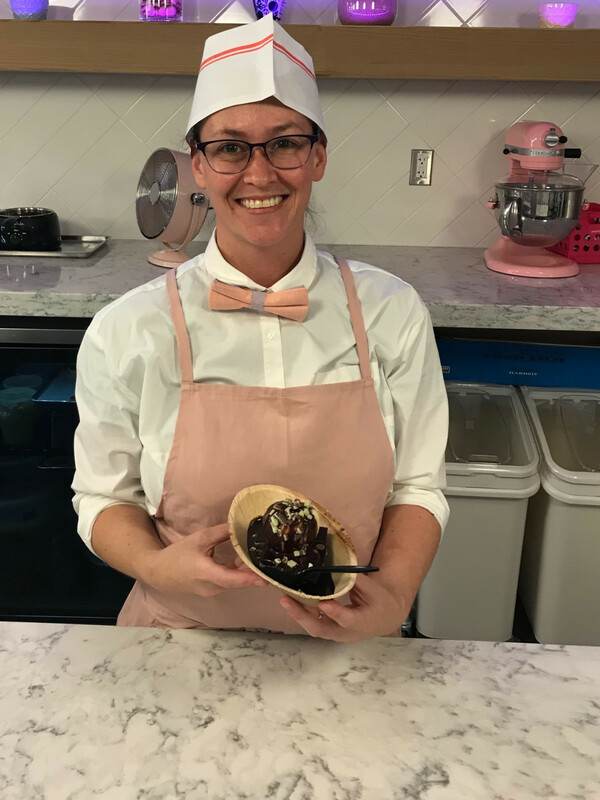 Banana lovers will have a traditional banana split available or a sundae that Leonard is calling “bananarchy” that features banana pudding ice cream, Nilla wafers, and Frangelico banana caramel. Both options feature bruleed brownies for added flavor. 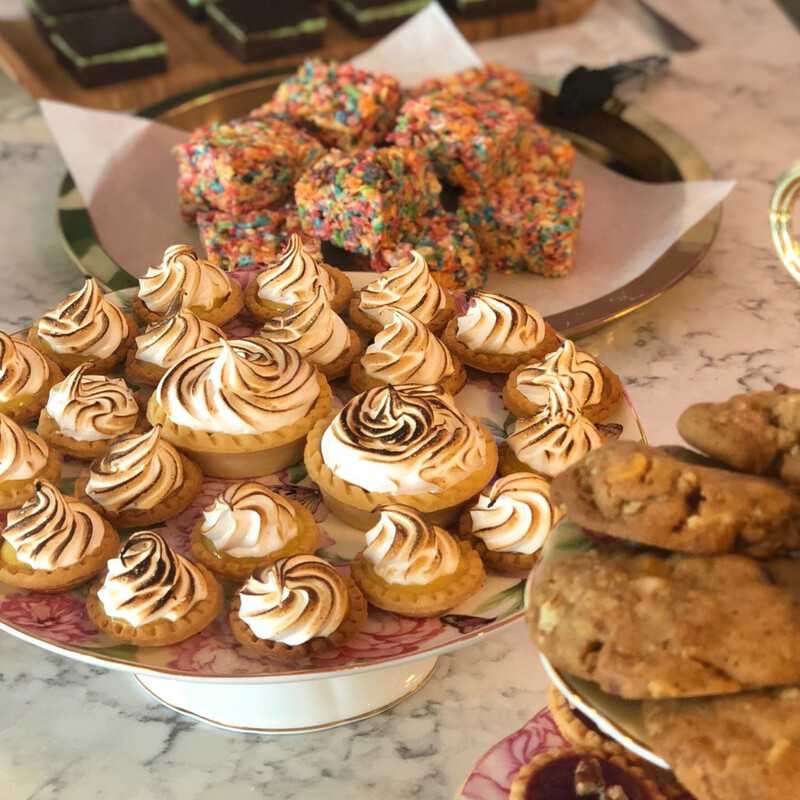 In addition to the brownies, Sweet Bribery will also offer a full range of pastries including chocolate chunk cookies, lemon meringue tarts, and Rice Krispie treats. State of Grace fans will be pleased to see whoopie pies on the menu, but this time they’re made with Steen’s molasses and an Oreo-molasses filling. If some of those treats sound a little boozy, that’s part of the way Sweet Bribery hopes to differentiate itself. 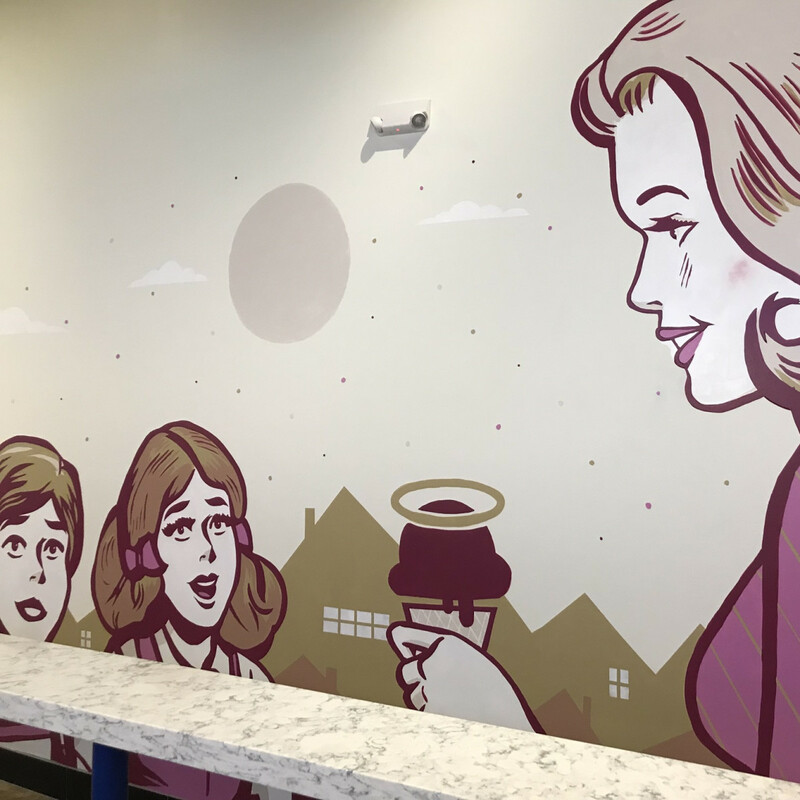 Once it receives its liquor license in the next few weeks, the shop will serve wine and beer floats as well as wines and beers by the glass and bottle. Sweet Bribery’s hours of operation will reflect the same goal of appealing to kids and adults. 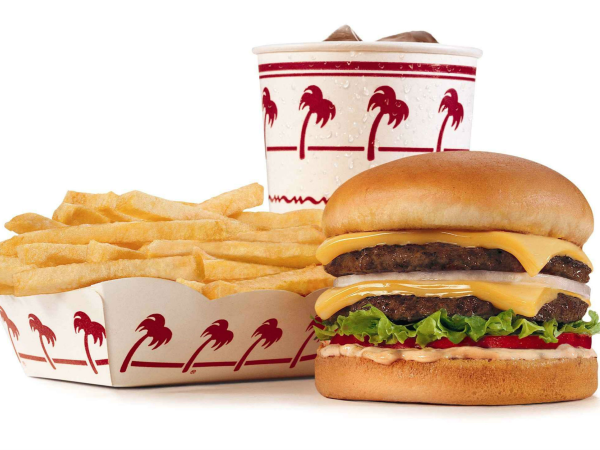 The shop will stay open until 11 pm on Thursdays and midnight on Fridays and Saturdays, which will make it an appealing option after concerts at the nearby Heights Theater. 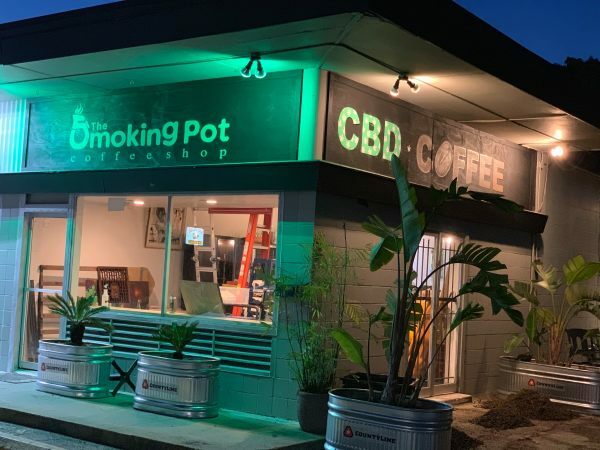 The shop is just one of several new additions in the Heights. 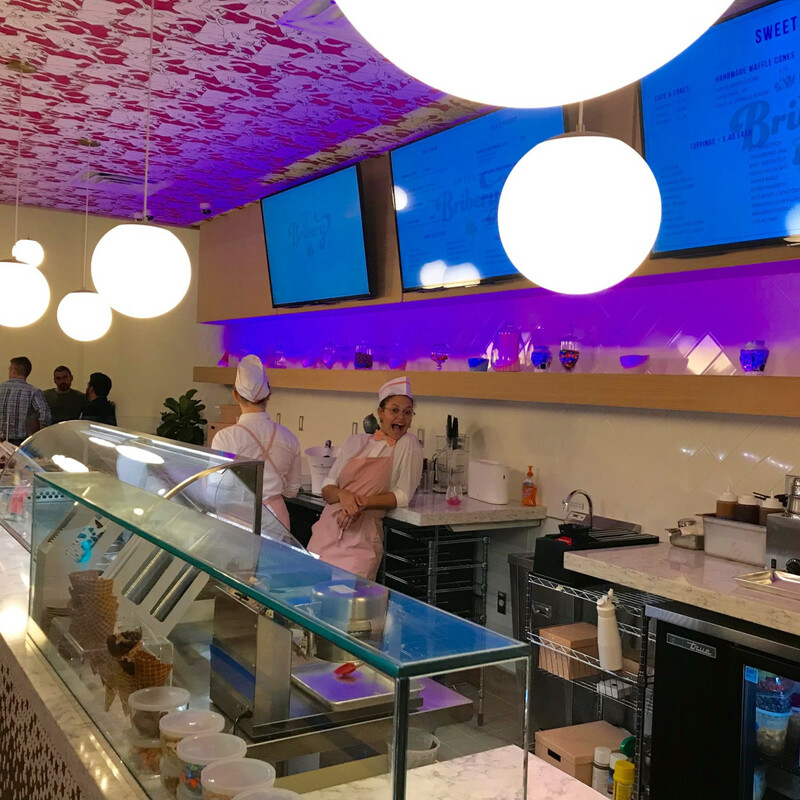 Casual cafe Neo Baguette opened this week, and Ford Fry’s two new restaurants, Superica and La Lucha, will begin serving diners. By the end of the year, the tenants at the Heights Waterworks development will start to open. 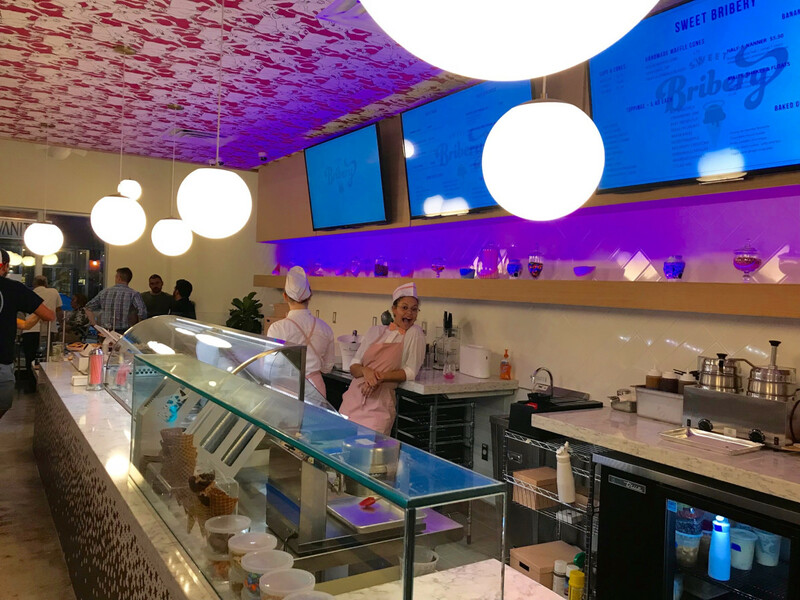 All those new arrivals will make for a busy fall, but at least diners will have plenty of ice cream to snack on.